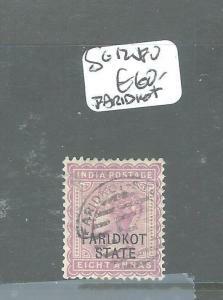 India Faridkot Higgins & Gage B1 Unused. 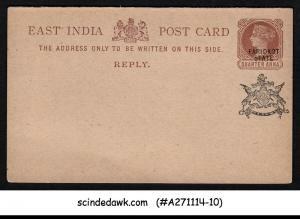 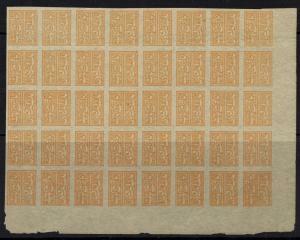 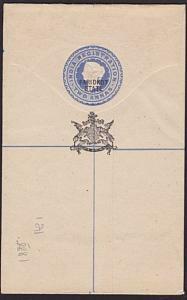 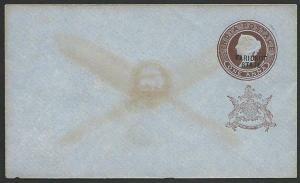 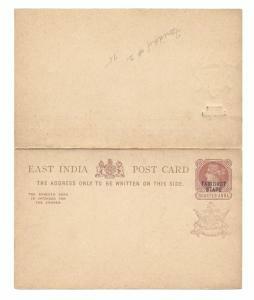 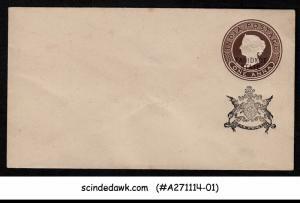 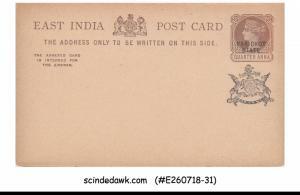 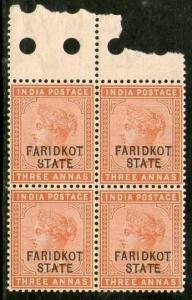 India Faridkot Scott 3 Used. 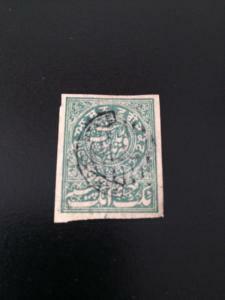 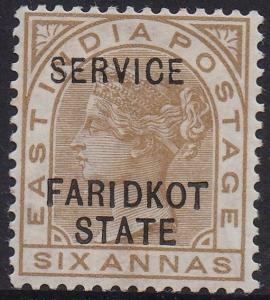 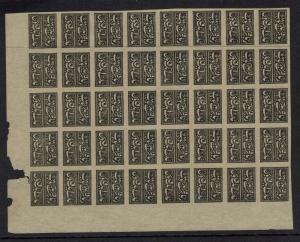 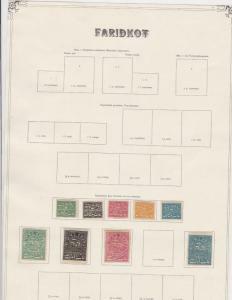 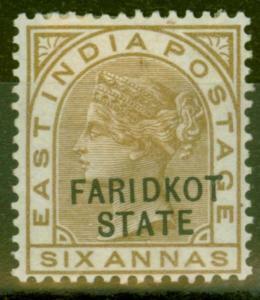 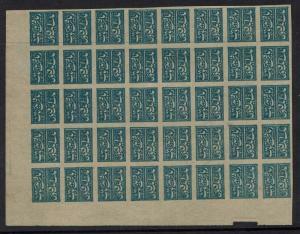 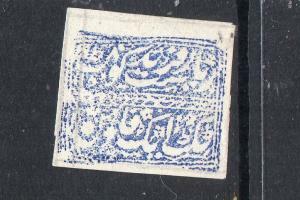 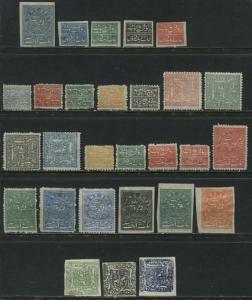 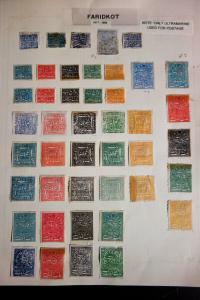 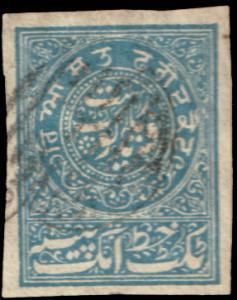 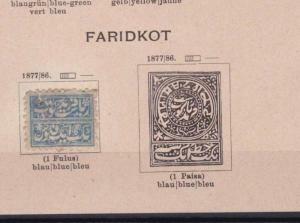 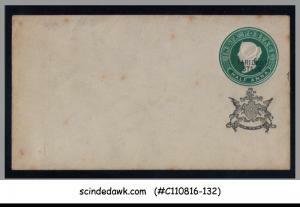 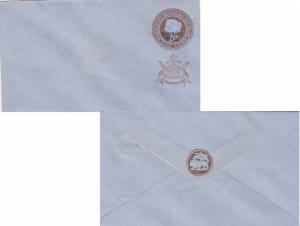 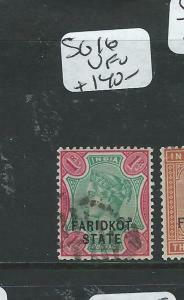 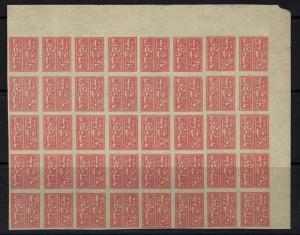 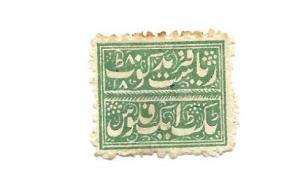 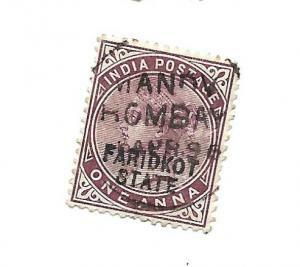 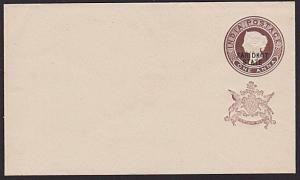 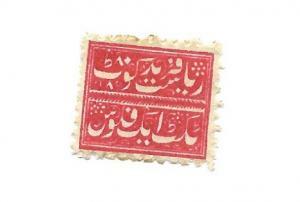 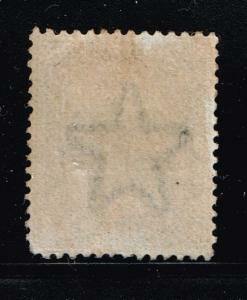 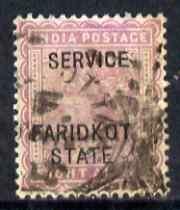 India- Faridkot State Stamps - MH Mint Fine SG NO ?